Got extra mashed potatoes from Easter? 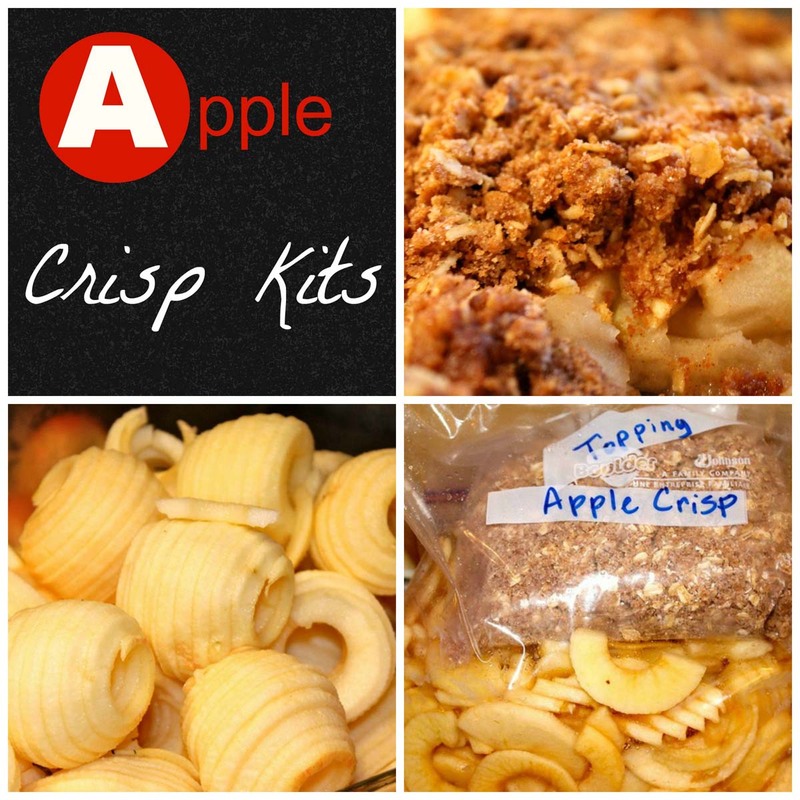 Take a moment to freeze the extras in a quart size bag right now. Don’t let them spoil in your fridge. The butter, milk and cream cheese are freezer friendly. I like to add a little cream cheese in mine, abouyt 3-4 oz. if I have it. My mother-in-law gave me this quick tip when I first got married. Heat your milk in a coffe mug in the microwave for one minute before adding to the hot potatoes. Cold milk cools your potatoes. A friend of mine made some wonderful mashed potatoes leaving some of the skin on hers. She added about a teaspoon of basil. They were so delicious. Savor your mashed potatoes and freeze some for a quick meal later. I’m going to have mine with beef stew later in the week. Leave a little head space to expand and seal squeezing out as much air as possible. Freeze flat. Thaw 24 hours and reheat in the microwave on 50% power for 5 minutes. Stir well. Heat at full power five minutes or until hot. 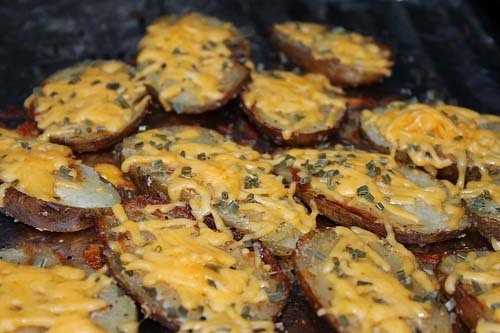 Potatoes are best reheated very hot and mixed well. 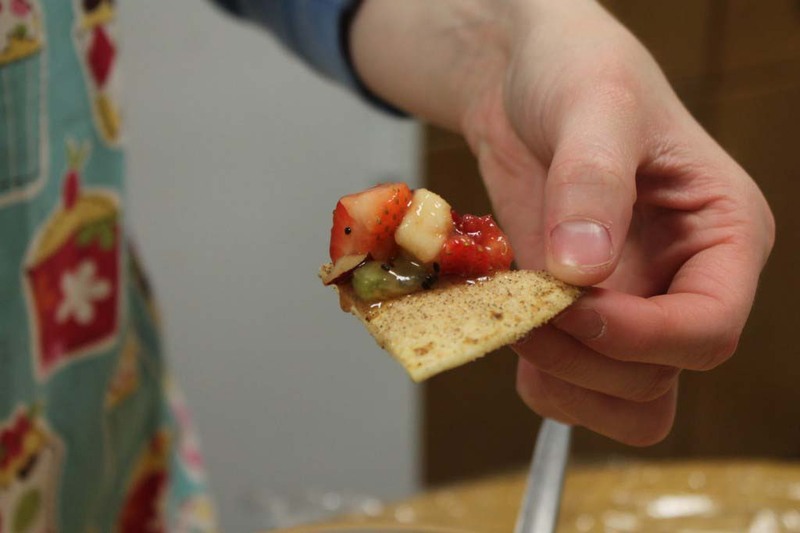 Are you entertaining or hosting a large gathering? 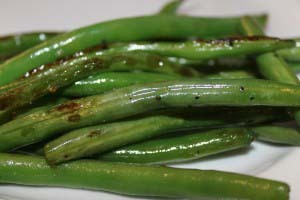 This is a make-ahead side dish. Double or triple your next batch and freeze portions for your family and guests. 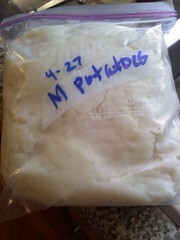 This entry was posted in Vegetables + Fruits and tagged how to freeze mashed potatoes on 25.04.2011 by admin. I have reheated frozen mashed potatoes this way, and mine were someone soupy and a little bit gritty. 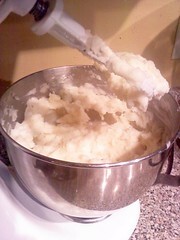 I also had freshly prepared mashed potatoes, so I mized the frozen with the fresh and they tasted great. However, I don’t think I would feel comfortable serving only the mashed potatoes that had been frozen since they were so soupy and a bit gritty. Mine were so soupy, I had to throw them out! 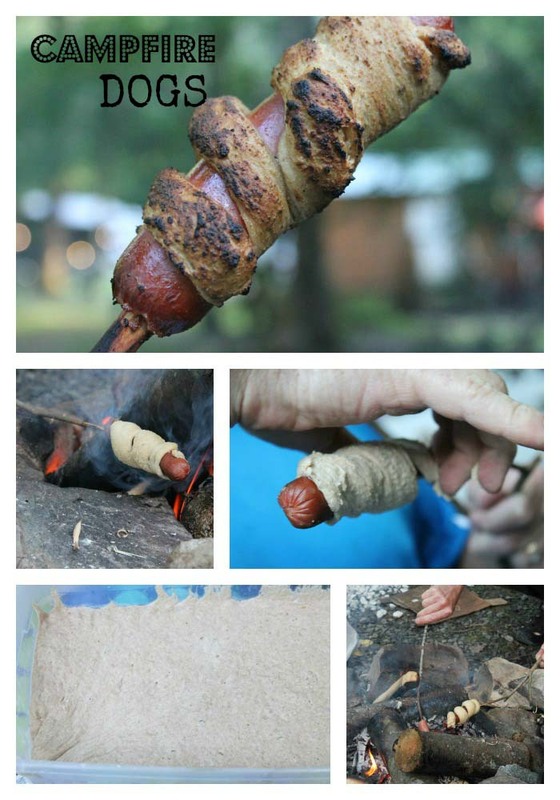 The trick is to continue to heat until all the liquid is cooked out. I microwave on on power level 7 for about 10 minutes for a large quart bag. You can also reheat in the oven covered for about 30 minutes. I admit, they look gross, but once the liquid is absorbed it’s good to go, I promise.